Sharath Srivatsa is a MS by Research (part-time) student at Web Science Lab. He has Bachelor’s degree in Information Science and Engineering from B.M.S. College of Engineering, Bangalore. He has 12 years of work experience in software development using Web Technologies and from past 3 years he is working in Data Analytics projects with current employer. 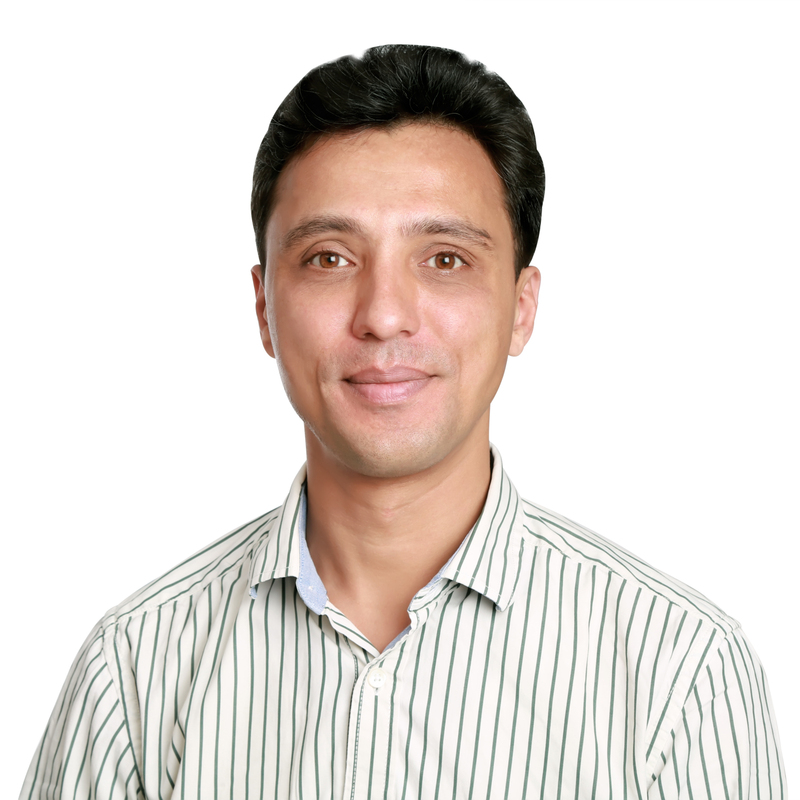 He has worked on Sentiment Analysis using Natural Language Processing (NLP), Web Crawlers and Big Data. His areas of interest include Natural Language Understanding (NLU), Natural Language Processing (NLP) and Web Science. For more, please visit his Linkedin Profile. Sharath Srivatsa, Srinath Srinivasa. Narrative Plot Comparison Based on a Bag-of-actors Document Model in Proceedings of the 29th ACM Conference on Hypertext and Social Media (ACM HT’18), Baltimore, USA, ACM Press, July 2018. Sharath Srivatsa, Shyam Kumar V N, Srinath Srinivasa. The Story Of Computational Narratology. In Quaterly Publication of “Advanced Computing and Communications Society” (ACCS), December, 2018.